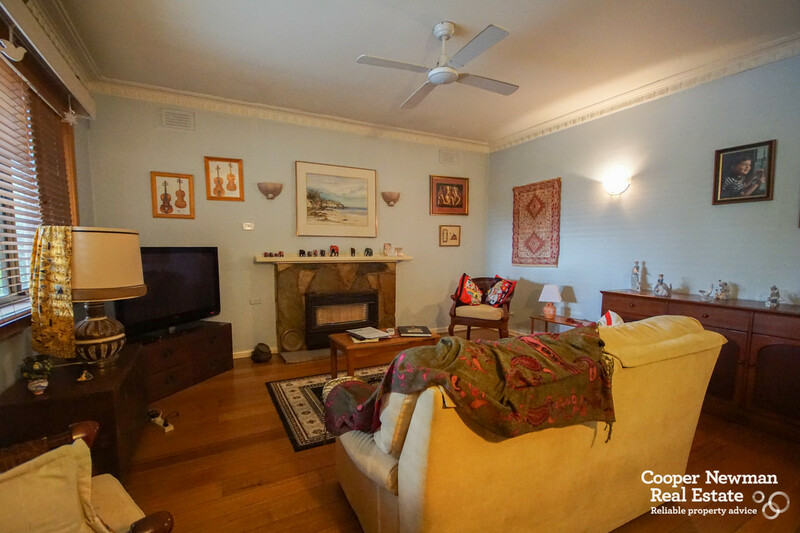 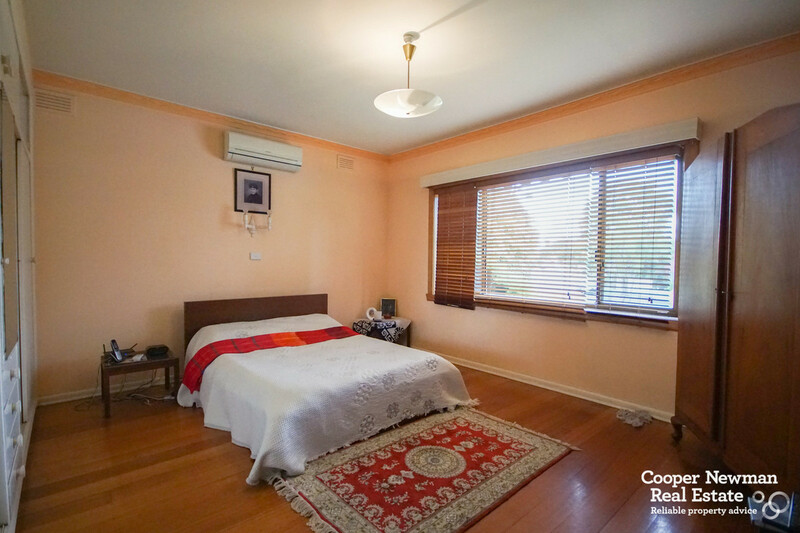 Set in a peaceful, prominent position in the Glen Waverley Secondary School Zone and the Glendal Primary School catchment (STSA), this traditional home is the perfect opportunity secure an affordable home in an in-demand Melbourne suburb. 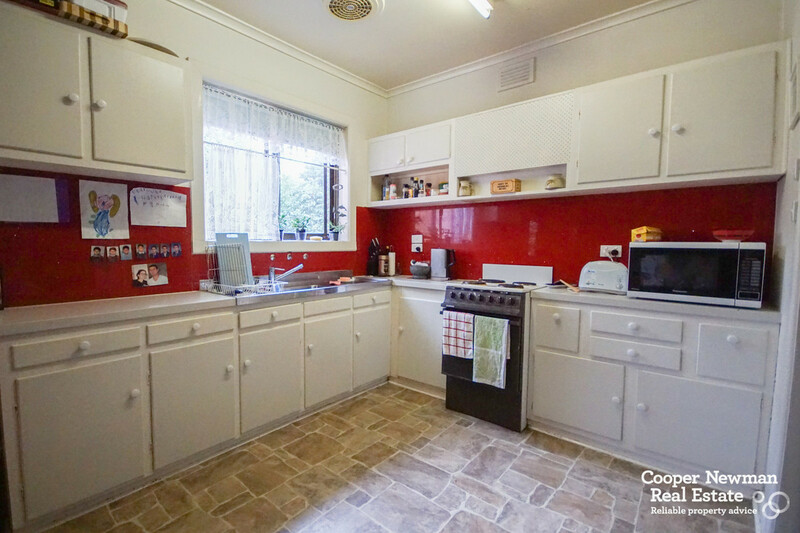 Ready to be lived in but with scope for modernization or complete renovation (STCA), this 2 bedroom brick home includes wooden floorboards, high ceilings, a formal lounge with gas heating and an updated kitchen with stone benches, a glass splash back and meals space. 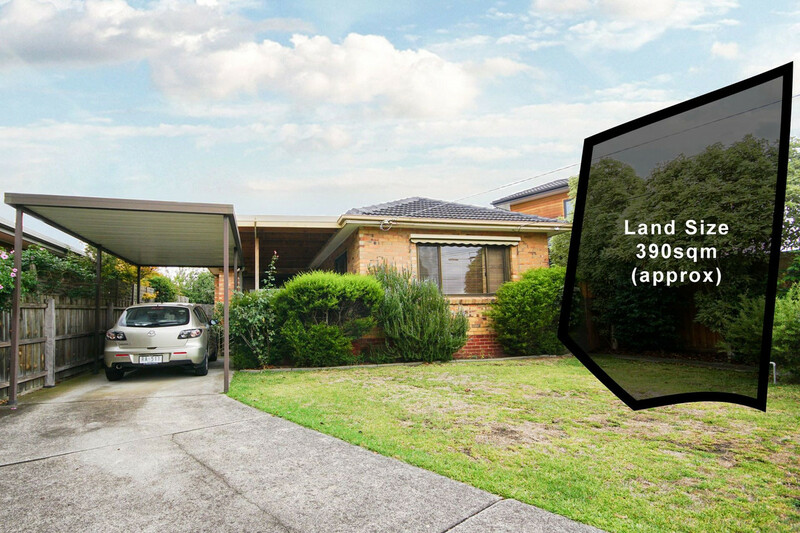 It also offers the possibility of securing a premium location for your new dream home site. 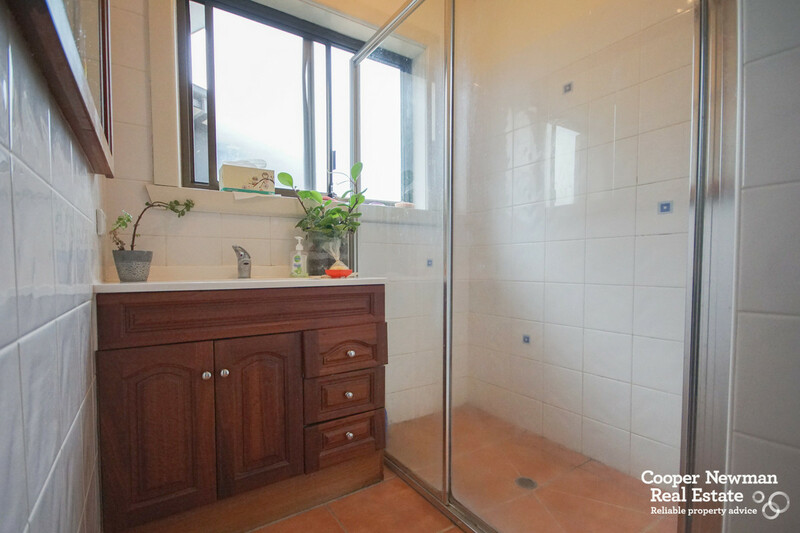 Both bedrooms have robes, the master including its own reverse-cycle split-system heating/cooling unit and both are central to the main bathroom with corner shower and vanity. 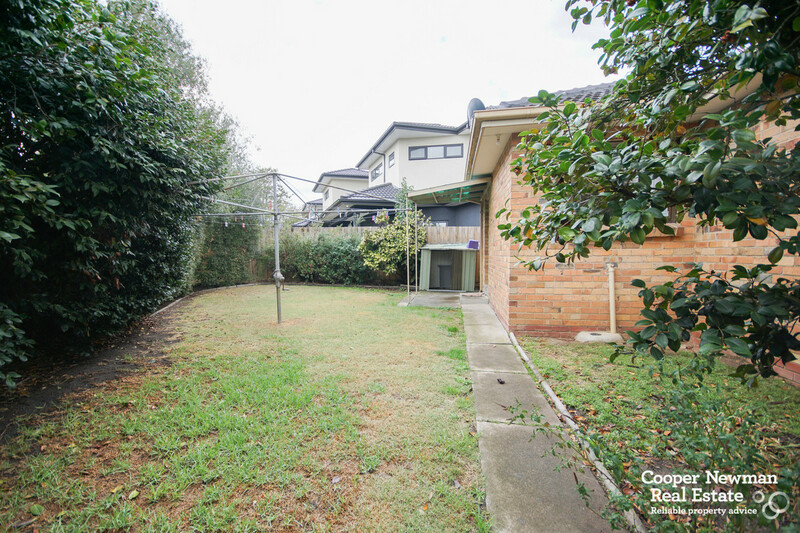 A private and secure backyard, single carport, separate title with excellent frontage and within walking distance to The Glen Shopping Centre, Glen Waverley Train Station and Wesley College, it has easy access to High Street Road, Eastlink and the City via the Monash M1 Freeway.